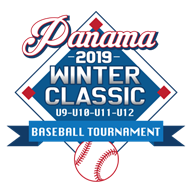 It is our pleasure to offer you the 2nd annual Panama Winter Baseball Classic Tournament in collaboration with the International Youth Baseball Group (IYBG). 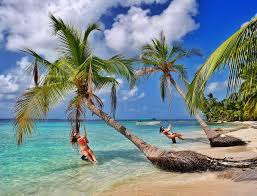 Teams ages 9U through 12U will play at least 5 games with full playoffs and championship round along with excursions to San Blas Islands and the Panama Canal. In the past, teams have represented the USA, Venezuela, Dominican Republic, Colombia and more. 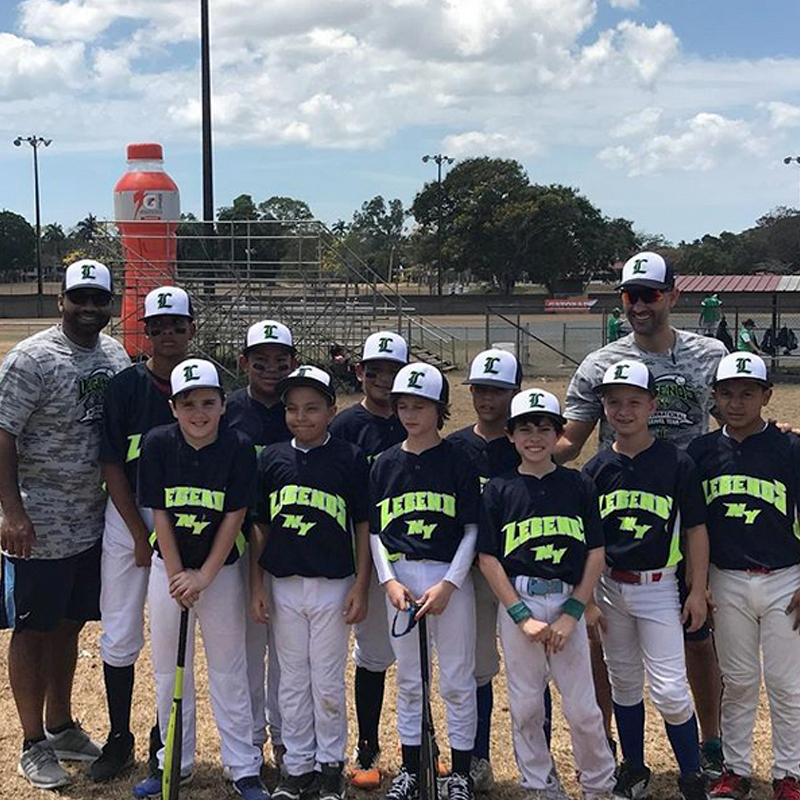 The Panama experience is an unforgettable, all-inclusive, week-long baseball vacation fun for the whole family while offering a chance for athletes and families to immerse themselves in baseball and bond together. 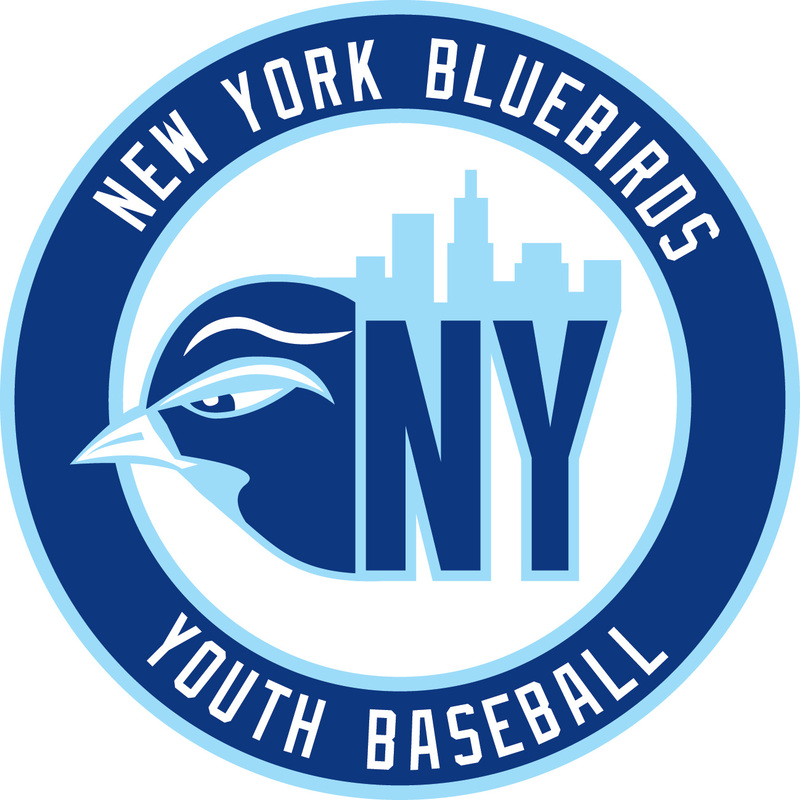 AGES: 9U-12U for Spring 2019. Register as a team, partial team or a free agent single player. "It was a wonderful experience for the kids to compete with so many skilled players and learn about another country. Thanks so much for making it happen." 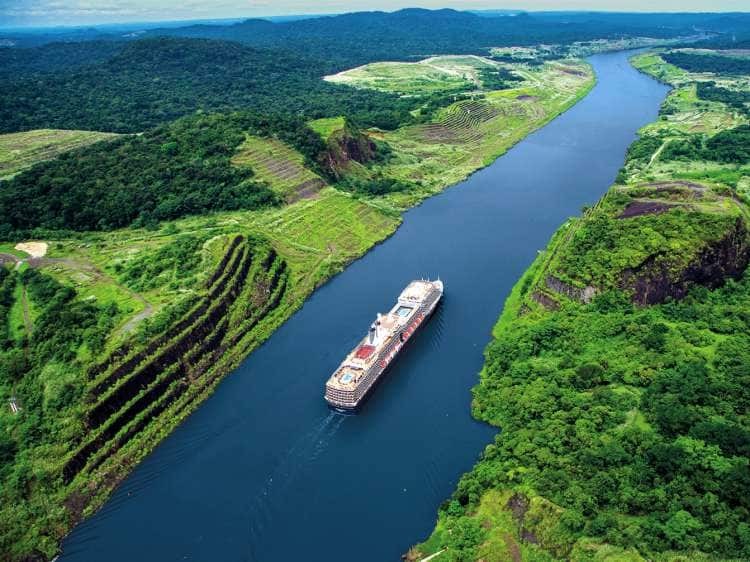 "It wasn't easy to leave Panama, especially since it hasn't warmed up in New York City. But I am sure the memories and experiences will burn brightly in all of us for a long time to come." REGISTRATION: To secure a spot a 50% deposit per family member is due fully refundable until December 31, 2018.